Many people think that Greek Orthodox background is a prerequisite for enjoying Greek Orthodox Easter. This belief though couldn’t be further away from the truth. Greek Easter is a tradition that despite being rooted in Orthodox Religion, has many components that can be celebrated and appreciated by everyone, no matter of their ethnic or religious backgrounds. The celebrations are filled with symbolism and core values such as discipline, purity, gratitude and family bonding and relationship strengthening. 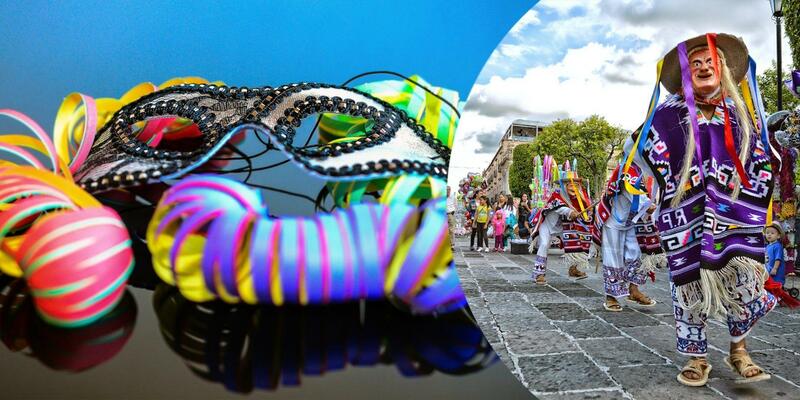 The Easter Sunday or Great Sunday is a culmination point of a 50-day long process that starts with the Clean Monday (Pure Monday or Kathara Deutera similar to Mardi Gras). This day follows the early spring festivities known as Apokries (Carnival celebrations) and falls on the 7th Monday before Easter. It is the first day of the Great Lent that lasts 40 days and extends into the Great Week. The timing of the Great Lent comes at a strategic time in the year. After 3 weeks of carnival fun, packed with creative costumes, street music parades and admirable quantities of mouth-watering barbeque consumed, both body and the mind need to get back to equilibrium and the Lent is the vehicle for this detox process. There is a lot of nuance in the type of fasting different people choose to follow. Some might do it gradually, reducing the intake of meat over time, then fish and lastly oil, while others might go cold turkey right off the bat, opting out for clean diet of boiled veggies and basic grains. Benefits of fasting and related diets (such as intermittent fasting) during Greek Easter have been proven long time ago, so some people welcome the extended fasting purely for its health benefits, but more than that it is an opportunity to train those willpower muscles that we all need to be strong to succeed in our everyday lives. Beyond the pure food component, the fast also focuses on purifying one’s mind and psyche by abstaining from negative emotions and actions towards oneself and others. If you are a huge fan of traditional Greek food and are afraid that Lent food will not satisfy your senses, don’t worry. If there is anyone great at turning life’s lemons into great tasting lemonade, it is the Greeks. 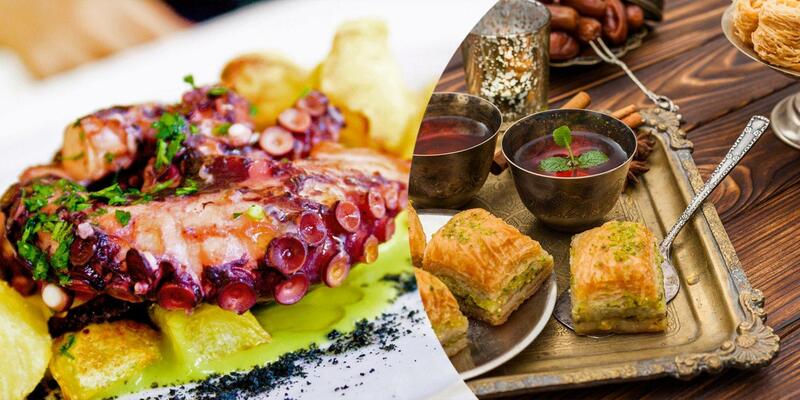 While attempting not to indulge too much over the Lent period, they can’t help themselves from offering a variety of delicious choices such as dolmadakia (grape vine leaves roles), taramosalata (cured cod roe pate), various fish and seafood dishes (grilled calamari, octopus etc. ), hearty soups, flavourful grilled vegetables, seasonal fruit, aromatic halva and honey drizzled desserts. Flavour is in Greek DNA and Greece fertile land, so even simple dishes somehow taste extraordinary. After indulging in writing about food let me get back to guiding you back through the Greek Easter traditions. 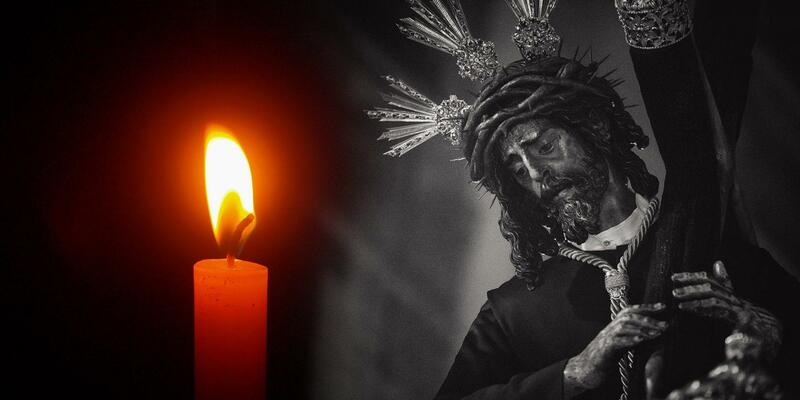 The Lent becomes the strictest the week preceding the Easter also known as the Great Week. Those still struggling at this point to keep their focus away from their gargling stomachs have plenty of opportunities to distract themselves with planning their upcoming excursion for the Easter weekend – typically to their village or some other destination where they’ll get to celebrate the joyous event with their beloved ones. Wherever you catch yourself on Great Thursday night make sure that you bake (or buy the white-chocolate covered one from Terkenlis or other local boulangerie) the traditional Tsoureki bread. The smell of a freshly baked sweet bread in the air will awaken your senses and despite the temptation to try it, resist it and stay away from it until Saturday at least. After all, anticipation is part of the fun. This is also the day when Greek people will boil eggs and dye them in red color representing Christ’s blood. You can also channel any pent-up creativity by decorating the eggs with different patterns and designs. After all, they will be admired by all your guests you will share your Sunday feast with. If you wish you can attend local church ceremonies such as evening vespers that focus on the Passions of Christ and enjoy the soul purifying sounds of Vizantine chanting and incentive smells stemming from swinging cressets. Christian beliefs aside, you will be witnessing a ceremony praying for the salvation of the human kind, including yours, and honoring someone sacrifice for their convictions, that were misjudged, disapproved and punished by his peers* at the time. It’s a truly timeless message,beyond any organized religious teachings or doctrines. Aside from egg painting and tsoureki baking, you can also do some last-minute candle shopping. But not your usual Bath & Bodyworks aromatic candles, but the special tall white Easter candles called Lambada, for yourselves and for the little ones in your life, such as nephews or Godsons and Goddaughters. These are white candles decorated in most creative ways, ranging from Disney characters to flowery arrangements and they are necessary for experiencing fully the joy of Resurrection on Saturday night. It is also a fun activity to lighten the mood during this otherwise pensive period. Lesson 6: The Great Friday – for whom the mourning bells toll? 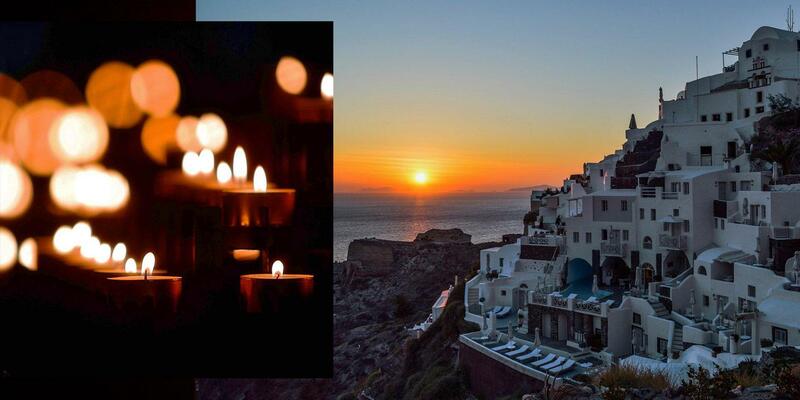 The morning of Great Friday has a special gravitas in Greek Orthodox tradition. It is the day of the greatest sadness and represents the time of shuddered hope. And if you wonder for whom the sad church bell toll the throughout the day the answer is Jesus. The replica of Jesus Christ that was hanging on the large cross at the Church altar until now, is now taken down and covered in elaborately embroidered cover called Epitaphios, decorated with rose petals. The funeral procession takes place in the evening through the neighbourhood while the flags lowered at half-mast waver in the spring sunset breeze. The air is filled with a unique mix of incentives and rose water. Hopefully by the time Saturday evening arrives you are somewhere far away from the big city noises. Ideally in your hometown, village or if you splurge in one of the beautiful seaside resorts or Islands. Despite the heavy heart from the preceding days, everyone grabs their loved ones and with a candle in hand they head to the church. And if the Lent wasn’t enough for a sensory deprivation, wait until you experience a complete darkness inside the church at Midnight of Great Saturday. The blackness of it is only broken once the Priest announces that the Christ is Arisen (Christos Anesti) and the light is brought back on by lighting everyone’s candles from the main one – this one was lit up by the Holy Fire that is flown in from Jerusalem from the tomb of Christ in the Church of the Holy Sepulcher in Jerusalem. As walking procession of flickering candles lights up the dark streets and squares, fireworks are set off to enhance the joyous mood. 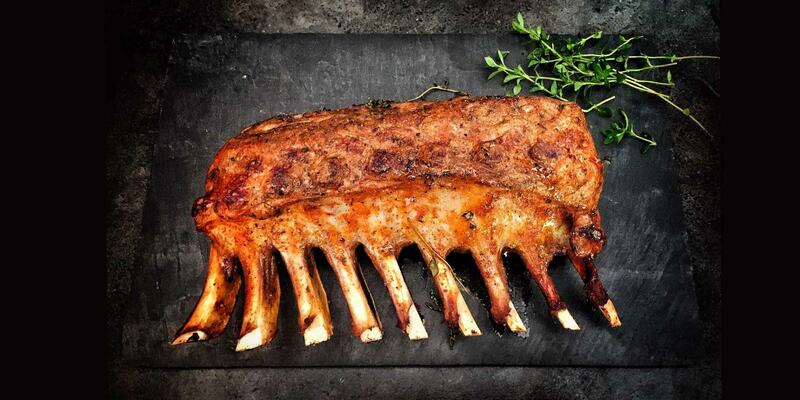 Lesson 8: The Easter Sunday – Can you feel the joy of salvation…and decadent food? Once everyone is back home from the church, they will have the traditional Mageiritsa soup (wholesome soup made with lamb’s insides) – this officially breaks the fasting and starts the lamb feast instead. You will probably sleep in the next day, after pulling an all-nighter, just in time to eat some delicious left-overs and start prepping for Sunday’s main celebrations. The weather is usually wonderful this time of the year wherever you are in Greece, so a walk in the blossoming nature or by the beautiful seaside will be refreshing and recharging. Or maybe you’ll choose to keep a close eye on the spit and inhale all that magnificent lamb smell in the air. While the Greek Easter weekend is a holiday in Greece (including Easter Monday) and in most cities you will struggle to find any establishments that are open at this time, most tourist destinations, such as summer resorts are bustling with people since this weekend opens their summer season.So don’t be afraid to explore, talk to people in the streets, engage in egg cracking competitions (Tsougrisma), dance to the sound of seductive clarinets and take in all the positive vibes. 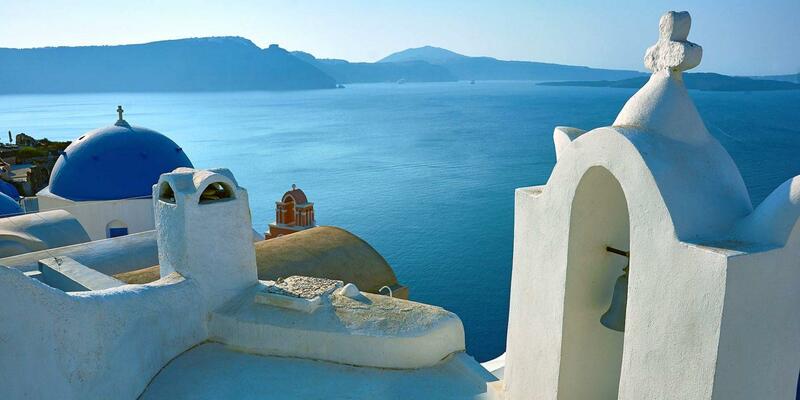 I’m sure that by now you are probably drooling by your computer and googling flights to Greece to catch this beautiful holiday in Greece and experience it in the most authentic way. You have realized that the Greek Easter is a celebration for all the senses where you can choose which levels of spiritual practice you relate to mostly and want to honor and experience. 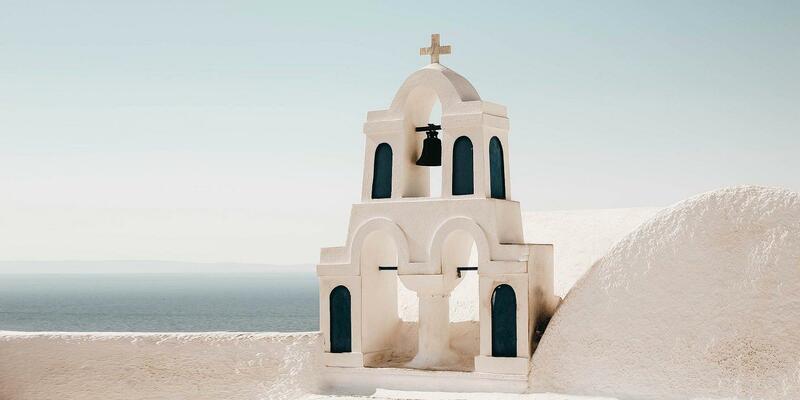 It is a Holy Time for the Orthodox Christianity, but we are confident that you will have a hell of a good time if you get to experience the Greek Easter somewhere in the unforgettable Mediterranean setting. Greek or Orthodox Easter date is not fixed. Formula dictating the date requires the holiday to be celebrated on the first full moon after the vernal equinox according to Julian Calendar and it has to be after the Jewish Passover, in order to honor the original sequence of Christ’s final days. Since Catholic church follows Gregorian calendar, Catholic Easter usually falls before the Greek one. On rare occasions the two Easters coincide. Easter Orthodox Church – it’s bigger than you might think. Eastern Orthodox Church is a blanket term used to describea number of self-governing churches including the four originalbranches: Constantinople, Alexandria, Antioch and Jerusalem, the four Patriarchates established later on, namely Russia, Serbia, Romania, and Bulgaria, and the churches of Cyprus, Greece, Poland, Albania, Czech, Sloakia and Georgia, Finland and Estonia.The Eastern Orthodox church is also present in the North and South America, Asia, Australia, Western Europe and sub-Saharan Africa. While each country and nationality brings their own flare to Easter traditions, there is a lot of overlap. 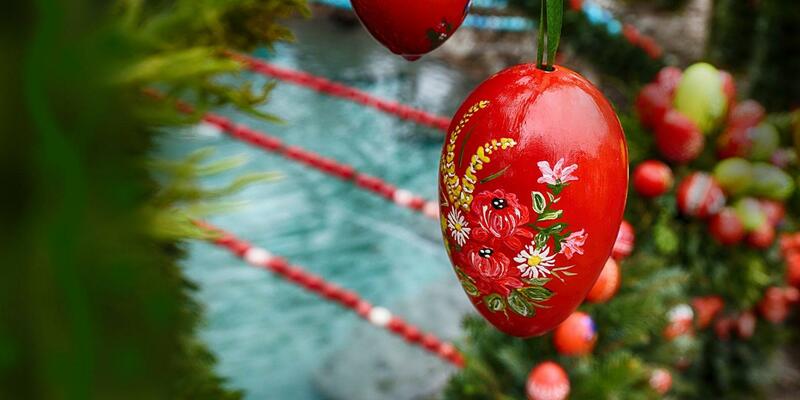 Easter egg hunt – is it part of Orthodox Easter traditions? While Easter egg hunt is more prevalent in the Western world and Greeks have other popular traditions related to eggs such as tsoungrisma described earlier, over the years many people in Greece have adopted this fun activity as a part of their Easter celebrations.